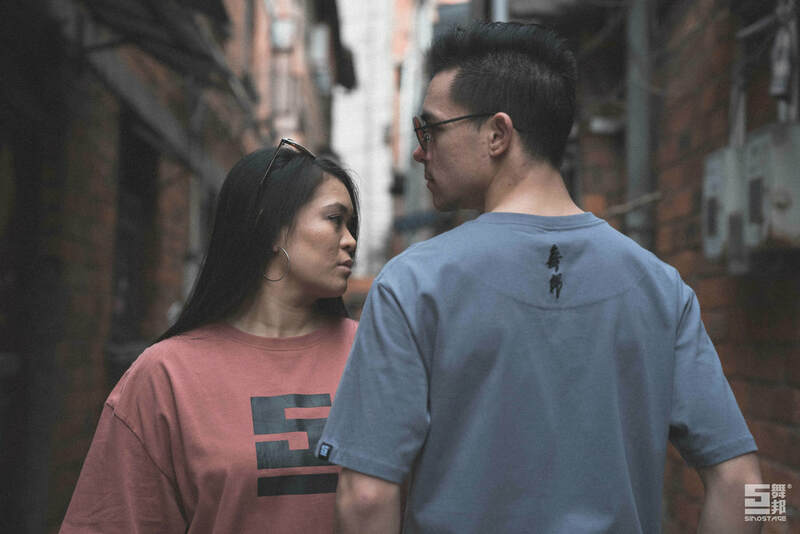 ​Kevin and Dea Nguyen are an accomplished, married dancing duo who met through a project for a charity show benefiting the Make a Wish Foundation. They’re urban dance professionals who travel the world through dance. 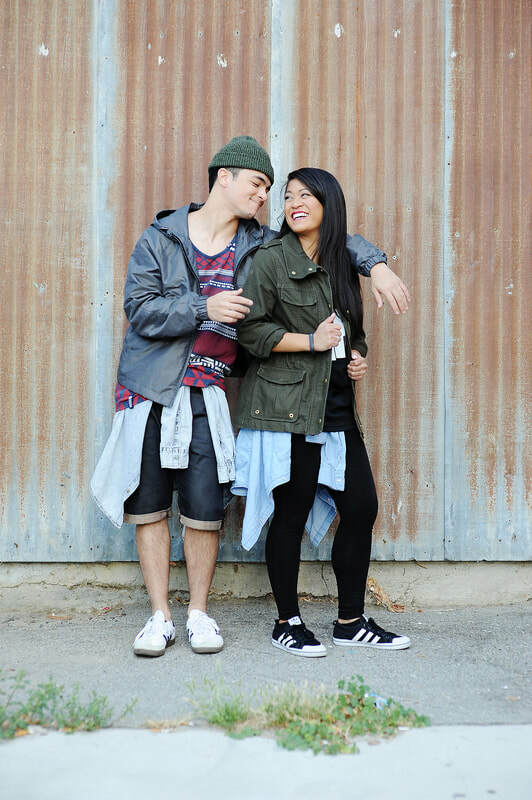 Kevin and Dea are world-renowned choreographers having taught dance classes, judged competitions, and performed in 24 countries. Together they have over 30 years of dance experience and are both technically trained in various styles including, ballet, tap, jazz and contemporary. Over the years, the duo has worked with top music artists including Pharrell Williams, Paula Abdul, Dawin, and KPOP Artists, BTS, “V” Kim Taehyung, B1A4 and Amber Liu. Most recently, Kevin and Dea worked with Disney on a promotional campaign for Mary Poppins Returns and choreographed for Disney Channel and Amazon Prime star, Aubrey Miller’s, music video to her first original song, “Crossing My Heart." The pair choreographed and performed in Dawin's music video, "Shenanigans" and performed with Paula Abdul on her 2017 "Total Package Tour." They’ve recently completed their 4th consecutive season on tour with World of Dance. Kevin was recently featured in BTS’ music video, “Singularity,” as one of the first American back up dancers in a BTS music video. “Singularity” has gained over 73M YouTube views and earned him a spot as a panelist at KCON LA, a short segment in the Ellen Show and the LA Times. 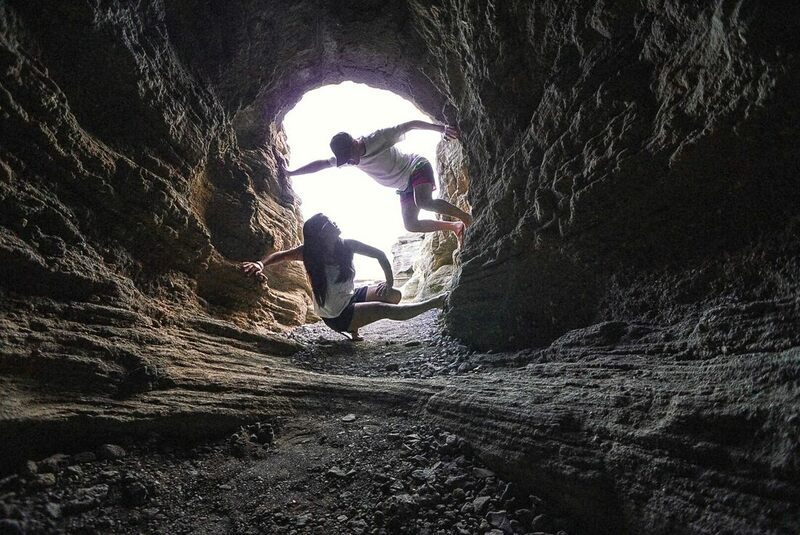 Through their travels, they coined the title of "Dance Travel Journalist" and are currently on a mission to share their experiences as traveling choreographers with their online audience. They hope to continue to share with the worldwide community and inspire creatives to reach for the stars. JULIANNE AURORA MANALO known as "Jules Aurora" is a Filipino-American singer, songwriter, and actress. She is best known for her viral videos on social media as well as her appearances on “American Idol: Season 10,” as a Hollywood week Finalist, and “The X Factor USA: Season 3,” as a Finalist in the Top 50 girls. Born in New Jersey, Aurora had a natural love for music and found much of her inspiration from the talents of Mariah Carey, Alicia Keys, and Christina Aguilera. As a youngster, she grew up singing along with her Dad on the piano and on the karaoke machine. Aurora and her family later moved to San Diego, where she performed as a Jazz vocalist and also earned leading roles in a number of musical theatre productions. In addition to her musical endeavors, Aurora also graduated from San Diego State University and earned a bachelor's degree in communication. In 2015, she was given the opportunity to perform and travel abroad as a Featured Singer for Royal Caribbean Productions. She spent 8 months starring as the leading lady in two full-length production shows for the company. In 2016, Aurora launched her social media presence by posting weekly covers on Instagram and YouTube. Since then, she has gained millions of views and thousands of followers across all platforms. Aurora has partnered and collaborated with number of leading brands such as Rue21, MAC Cosmetics, Lilly Pulitzer, Netflix, Kellogg’s US, Visine, Dose of Colors, The Dry Bar, Pretty Little Thing, Lullbed, Nadine Merabi Designs, Threadbeast, and Cristophe Beverly Hills. Her first major steps as a recording artist were made in 2018, when she released two singles “He Loves Me (Not)” and “Back to Us” as well as her debut EP titled “The Silver Lining”. Aurora has also performed on a number of LA’s legendary stages, opened for Grammy Award winning artist Macklemore, headlined concerts with Apl.de.ap of The Black Eyed Peas, and performed for the LA Clippers at the Staples Center, Brooklyn Nets at the Barclays Center, and San Diego Padres at the Petco Park Stadium.